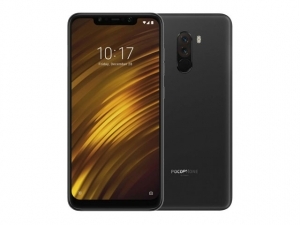 The Pocophone F1 is the first smartphone from Xiaomi's sub-brand Pocophone. 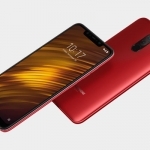 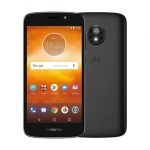 It's been dubbed as the flagship killer killer since it offers the top of the line Snapdragon 845 chipset at less than $300. 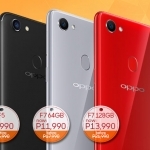 It's officially available in the Philippines in two storage variants - 64GB and 128GB. 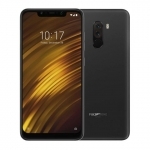 The official price of the Pocophone F1 128GB in the Philippines is ₱19,990.00. 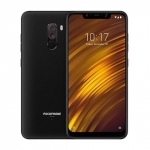 Buy Online Pocophone F1 128GB on Lazada!